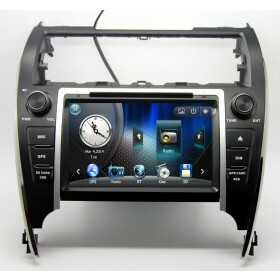 This double din car DVD player is special for Toyota Camry from year 2006 to year 2011, not fit 2012 year Toyota Camry, if your car is 2012 Toyota Camry, we have another model to fit. 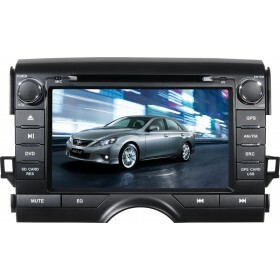 The Toyota Camry DVD player provides you a wide range of entertainment options, when you're having a rest in the car, you can watch DVD or movies through the double din Toyota Camry DVD, when you are driving to a place never gone before, the Toyota Camry Navigation can also brings you to the desired destination on time and stress free. 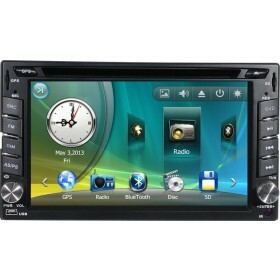 This Toyota Camry navigation DVD unit is guaranteed to keep you and your passengers in a good mood for the long drive ahead. 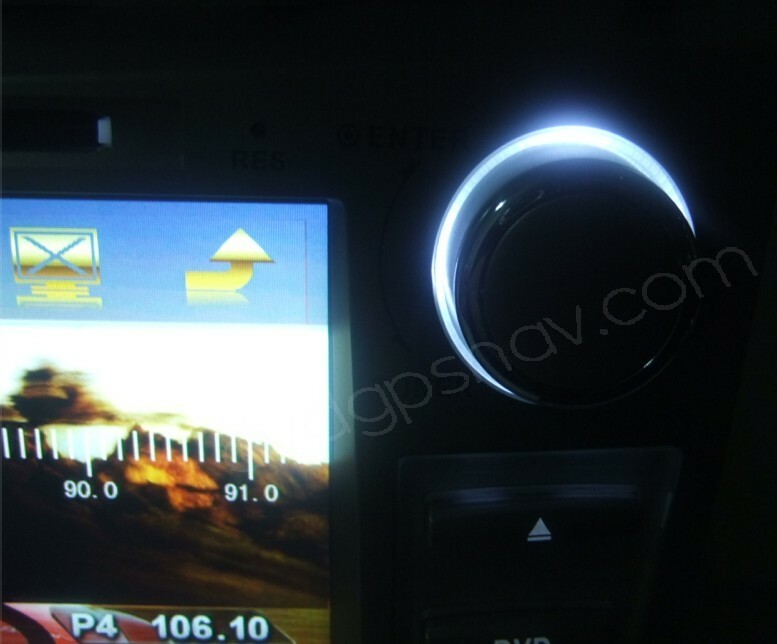 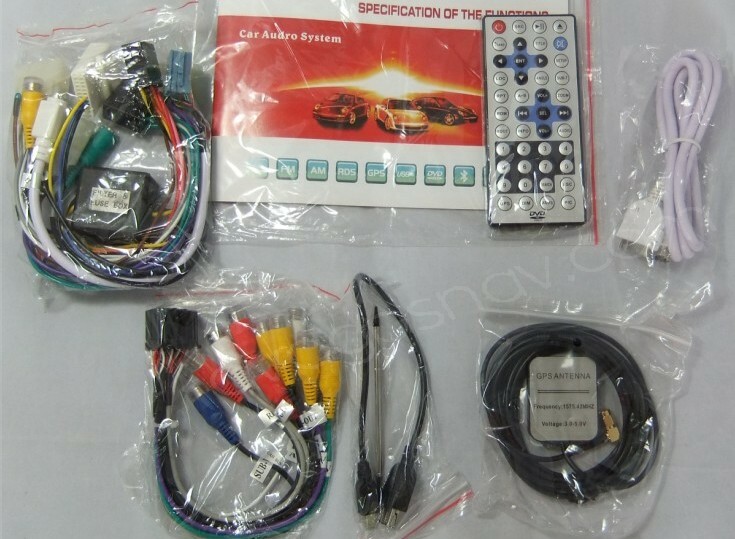 Note: It's not compatible with JBL sound system, if your car has JBL sound system, you need to connect speakers directly and by-pass the existing amplifier, but this head unit has amplfier built-in.